Daled Amos: What Does the ICRC Say About Civilians Rioting in Support of a Military Objective? What Does the ICRC Say About Civilians Rioting in Support of a Military Objective? Someone limited to just the media coverage of the "Gaza March," could be forgiven for thinking that the issue of the IDF's Rules of Engagement (RoI) during those riots is e a simple matter of math - most of the Gazans rioting at Israel's border are civilians, so that should be the guiding rule for Israel's response. The International Committee of the Red Cross (ICRC) has a report that illustrates that point. 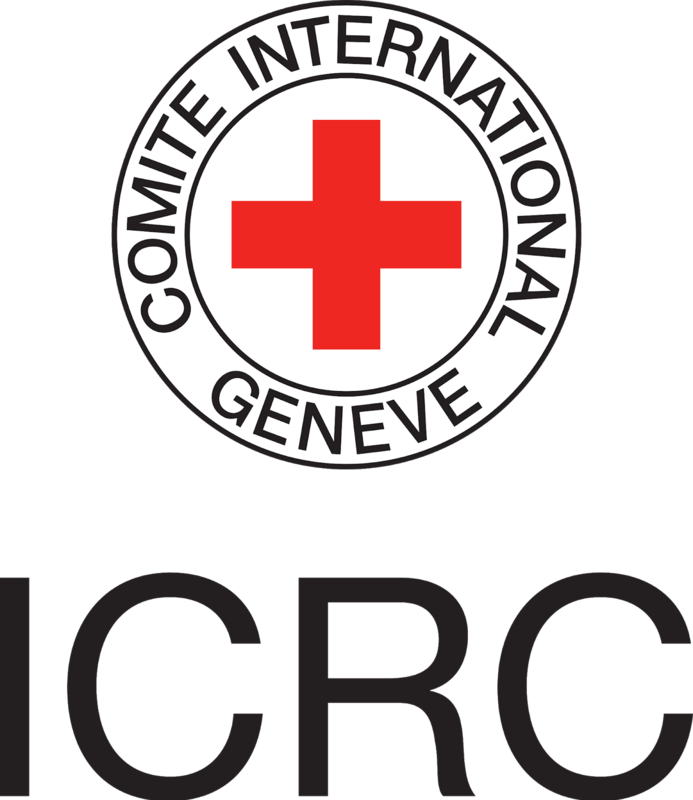 In 2012, the ICRC convened a meeting of experts on The Use of Force in Armed Conflicts: Interplay Between The Conduct of Hostilities and Law Enforcement Paradigms. It examines the connection between the "conduct of hostilities paradigm" for dealing with fighters and the "law enforcement paradigm" for dealing with civilians during an armed conflict. The report presents scenarios, along with the differing opinions of experts on how force should be used. The expert opinions are presented anonymously. In the context of a non-international armed conflict, a demonstration to protest against the governments’ repression of the insurgency takes place. More than a hundred people gather on the main street of the capital, where government troop are based. Initially, the protest is peaceful. After some attempts by the government army to disperse the crowd (e.g. with a loudspeaker), the crowd becomes more aggressive and starts to throw rocks at the soldiers. At the same time, fighters take advantage of the riot and attack the soldiers with rifles. Some contend that fighters instrumentalized the population and incited it to demonstrate in order to hide in the crowd and to conduct an attack. This roughly corresponds to the situation Israel is facing now. According to the report, as long as the actions of the civilians do not cross the required threshold of harm, the "law enforcement" paradigm applies as opposed to "conduct of hostilities." The vast majorities of experts believed that it was best to combine the two paradigms into a parallel approach: apply law enforcement to the civilians and conduct of hostilities to the fighters. Sounds so simple - even a journalist could have come up with it. But keep in mind that according to those ICRC experts, incidental damage among the civilians would not be prohibited -- as long as the force used is not excessive in relation to the direct military advantage that is anticipated. In other words, as long as disproportionate force is not used. And we already know what a simple issue that is. Outside of that, rioting civilians, unlike fighters, cannot be considered to be directly participating in hostilities. Therefore the rioting civilians cannot be targeted using the "conduct of hostilities" paradigm and under International Humanitarian Law, the presence of fighters does not change the overall civilian nature of the group. Again, it sounds straightforward. One expert expressed the view however that, in some wholly exceptional cases, rioting civilians can be considered as directly participating in hostilities if they are performing acts of violence which are specifically designed to harm directly the State having to face the riot in support of its enemy. This would be the case, for example, if a riot is led by the enemy in order to destroy the military equipment of the State’s armed forces or in order to divert attention of the armed forces and conduct a military operation in a nearby village. In this exceptional situation, the rioters are actually civilians directly participating in hostilities and become targetable under a conduct of hostilities paradigm. if the violence is designed to harm the State facing the riots. 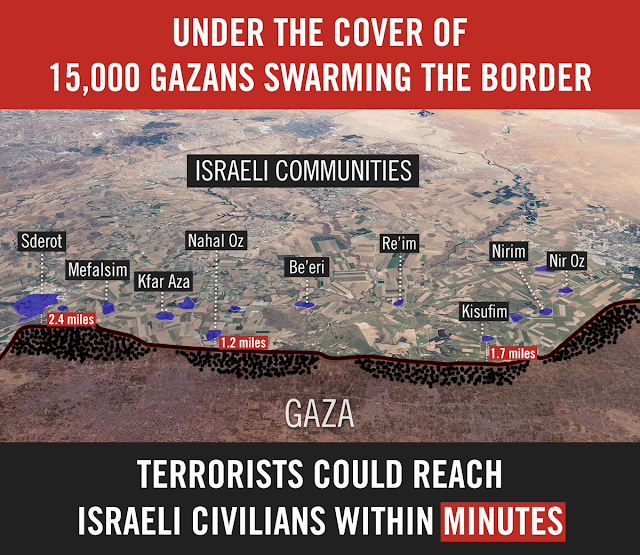 ...and if possible reach the Israeli communities nearby. 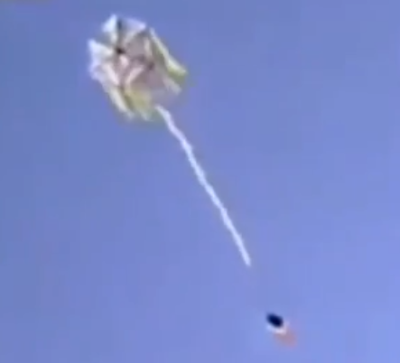 The second case describes the latest attempts to use kites to carry Molotov cocktails across the border and set fires in Israel. In such a situation, according to this opinion, because the civilians are directly participating in hostilities, the paradigm of "conduct of hostilities" and not law enforcement applies - and those civilians taking those steps can be targeted. Instead, if rioting civilians commit acts of violence, then force may be used under "law enforcement" paradigm, which would allow an escalation of force. How could soldiers distinguish between fighters (who might not distinguish themselves), civilians directly participating in hostilities and rioters who are not directly participating in hostilities? How could soldiers be expected to apply two different paradigms at the same time and place? Moreover, in most situations of armed conflicts, belligerents may not have snipers able to target surgically fighters among the crowd and thus targeting them may cause excessive incidental civilian losses in violation of IHL. Also, situations of civilian unrest in the context of an armed conflict can be highly volatile and can turn into actual armed clashes amounting to hostilities. And then there is the issue of self-defense. These are just a few of the variables involved, according to the ICRC report. "The purpose of IHL is to strike a balance between military necessity and humanitarian concerns during an armed conflict. Rules that ignore legitimate military needs are not likely to be sustainable." The idea that International Law looks out for military necessity, and not only humanitarian rights, is lost on journalists and those who freely volunteer their personal opinion of international law as a club to beat the IDF whenever a military situation arises. In any case, it has been reported that the IDF Chief of staff has ordered a probe will address the issue of civilian casualties. The ICRC report illustrates that the issues are not nearly as simple and straightforward as the media has been presenting it. Maybe the proposed probe will lead to further clarification of the issues involved.